or if needed install a overlay or new driveway or parking lot. 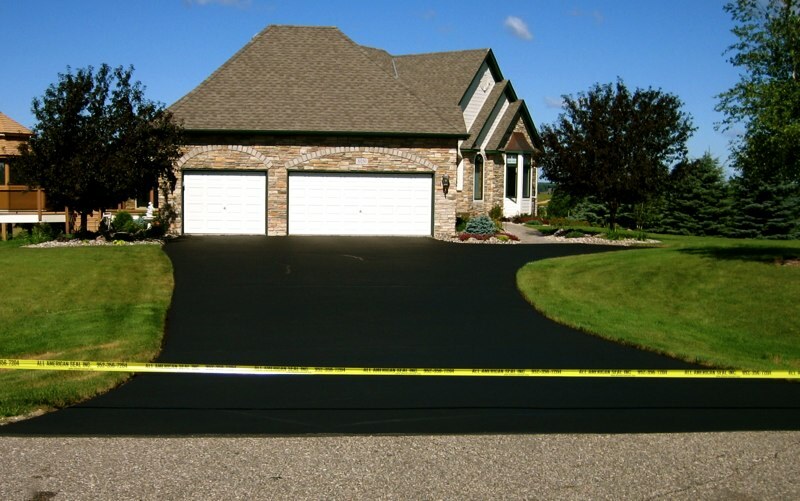 We save property owners and residential homeowners money by extending the life of thier asphalt parking lot or driveway or install a new one if needed. Magicseal and Blacktopping from asphalt maintenance to asphalt construction, cost effective solutions for crackfilling to paving. FROM ASPHALT REPAIRS TO NEW DRIVEWAYS .